Plot In the early 1900s, Miranda attends a girls boarding school in Australia. 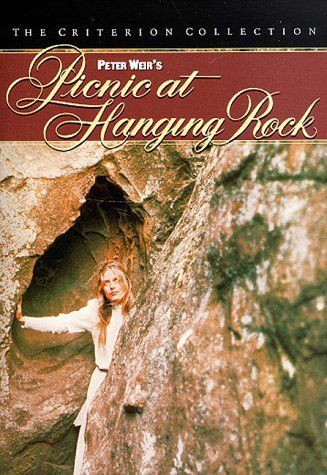 One Valentine's Day, the school's typically strict headmistress treats the girls to a picnic field trip to an unusual but scenic volcanic formation called Hanging Rock. Despite rules against it, Miranda and several other girls venture off. It's not until the end of the day that the faculty realizes the girls and one of the teachers have disappeared mysteriously.